Not many musicians get to revisit their first garage band, and, to be fair, most of them probably wouldn’t want to. That being said, if your first garage band included Rickenbacker enthusiasts Tom Petty and Mike Campbell, why wouldn’t you want to get the band back together? 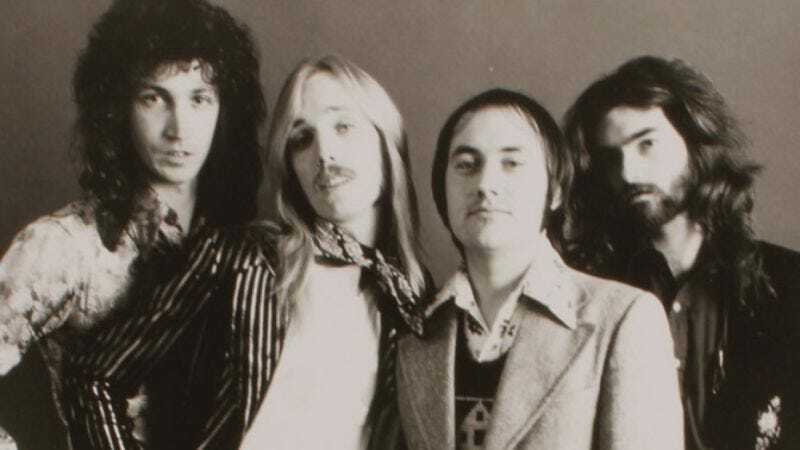 After reuniting in 2008, Mudcrutch, the precursor to The Heartbreakers, are returning with a new album and a summer tour. 2 features the same southern-fried country rock of Mudcrutch’s 38-years-late 2008 debut. Alongside Petty and Campbell, original members Tom Leadon, Randal Marsh, and fellow Heartbreaker Benmont Tench will be returning to the fold. In addition to taking up bass and vocal duties once again, Petty also wrote seven of the 11 new tunes. This will mark Petty’s first album since 2014’s Hypnotic Eye. The album’s first single, “Trailer,” will get the Record Store Day exclusive treatment, with a limited edition vinyl single featuring the Marsh-penned “Beautiful World” as the B-side. 2 will hit store shelves on May 20th, but if fans pre-order the album through the Mudcrutch website they will receive downloads of three tracks, including a trailer, before the release date. The limited edition vinyl 45 will hit store shelves (and eBay hours later) on April 16th. Mudcrutch kicks off its summer tour May 26th in Denver, Colorado.